← Stern Meteor Pinball rises. 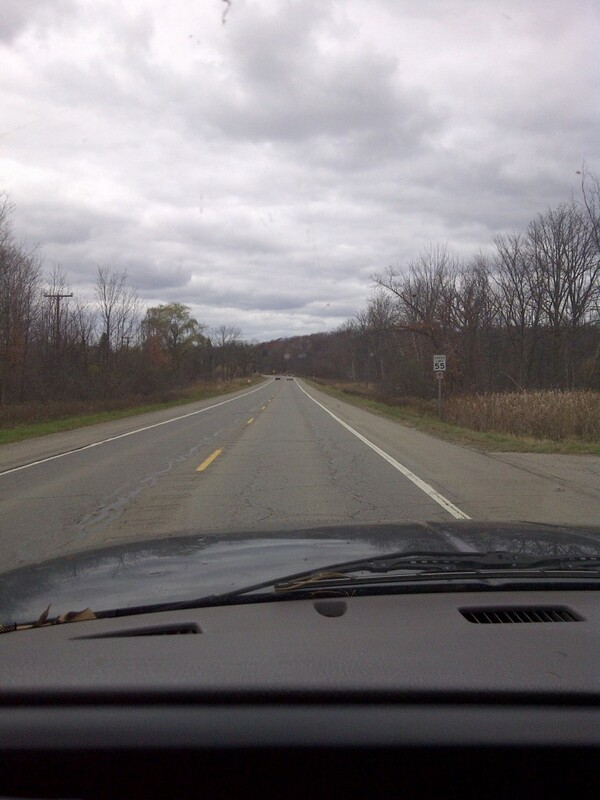 This is Michigan’s M-15 North of I-75. One cool thing about looking for Pinballs is travelling to places I haven’t been before. This was one of those rides as I have never been to this particular area before. Travelled through Ortonville, Michigan and Goodrich, Michigan to end up eventually in North Branch, Michigan. As we near our destination the surroundings start to have an “up north” feel to them. 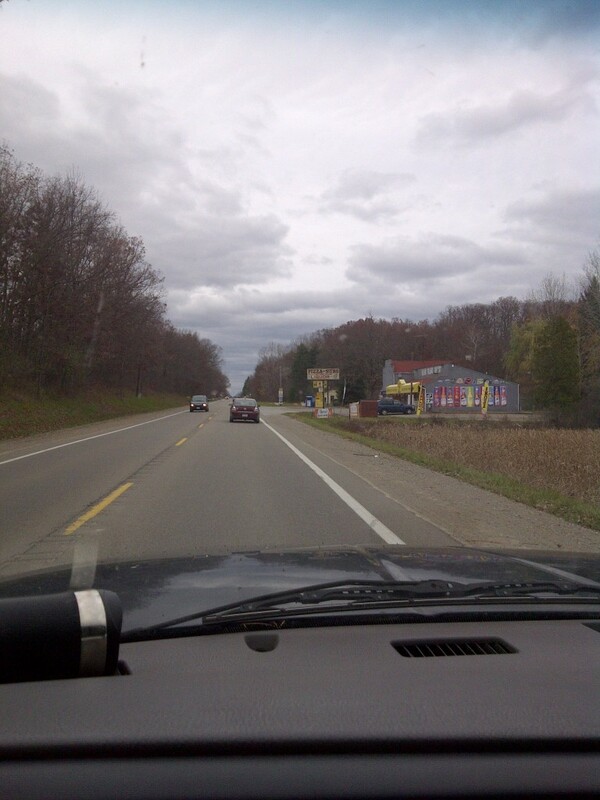 You see a lot of these party store / restaurant / Beer store / Pizza places in Northern Michigan. Here we are arriving at our destination. Pretty nice spread right next to the “North Branch” of the Flint river. 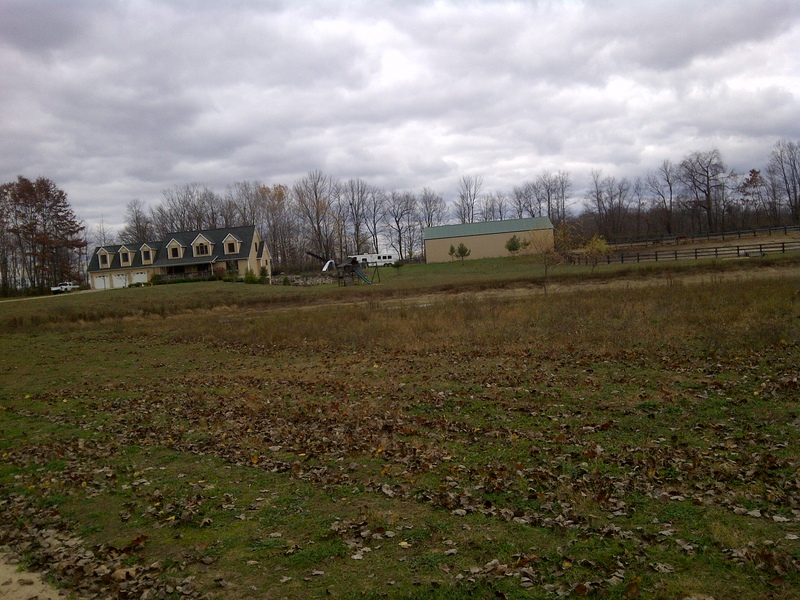 Acreage – check. 3 car garage – check. Motor Home – check. Pole Barn – check. Horses – check. 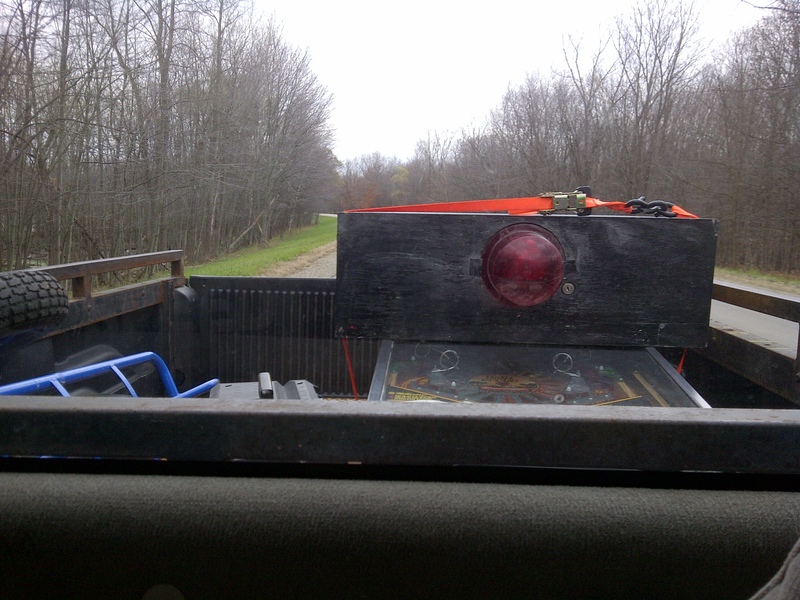 Pinball Machine – CHECK! So we head inside and meet the owners. Really nice couple with a 7 year old son. The story is they are going to be moving back to Canada soon. Can’t imagine why, but didn’t ask as that would not be polite. Also, turns out the ladies EX bought this game 8 years ago. I think this explains a big part of why it was leaving. We work out a price (glad we made a deal as it would have been a long drive to leave empty handed) and load up the game. Here it is following me home. Later on I heard a thump and looked back to see the wind had blown off the cherry and was really worried that it flew out of the truck! Luckily, it stayed in the bed. 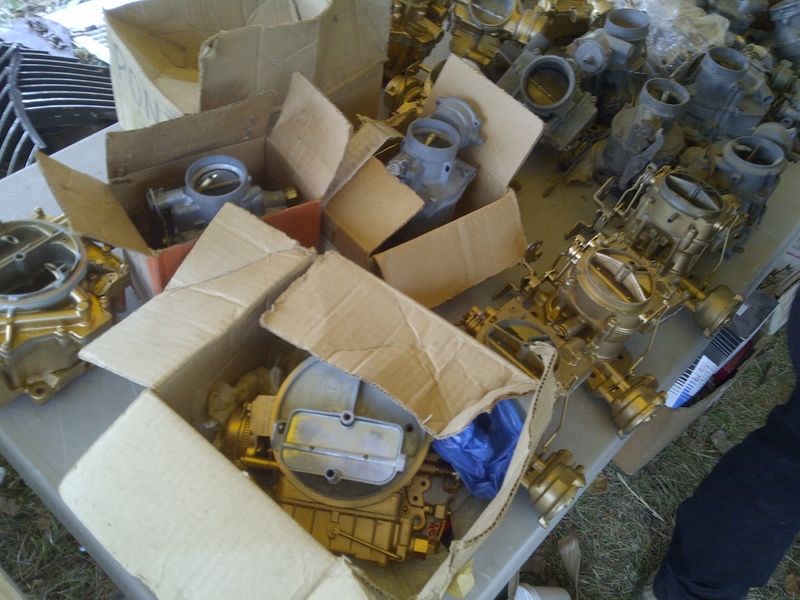 I would have stuck around to maybe bid on these but it looked like it would be hours before they got to them. 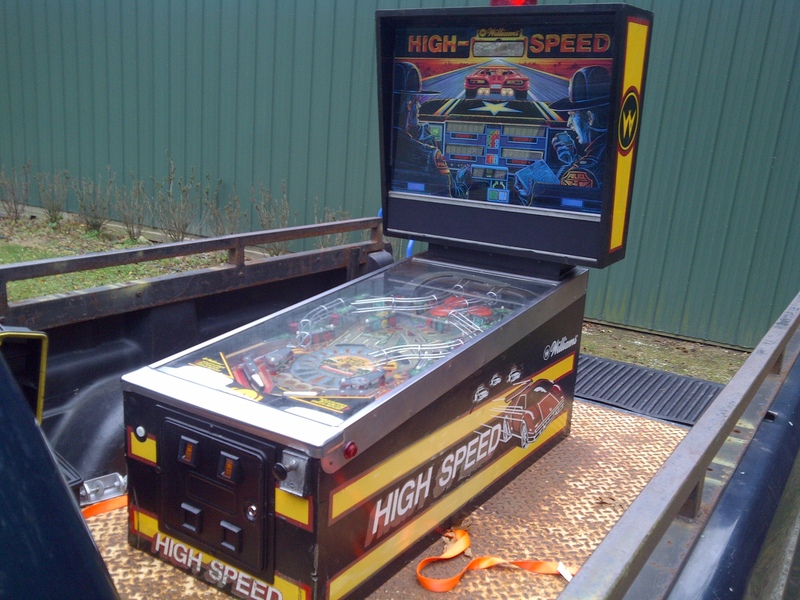 Here we are home with the Williams High Speed pinball.